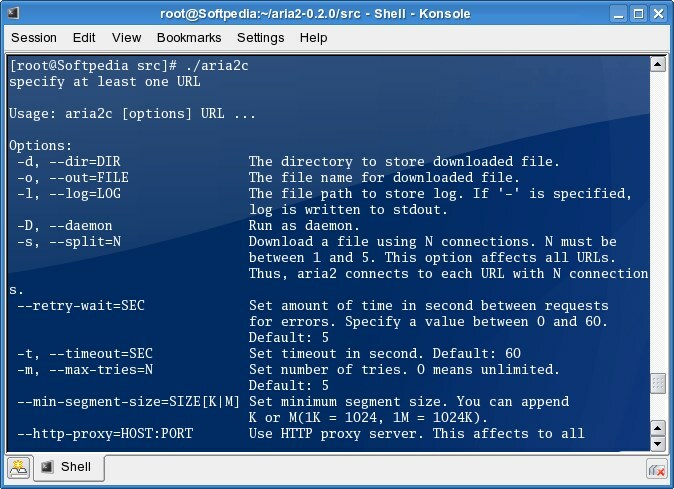 aria2 is a lightweight multi-protocol & multi-source command-line download utility. It supports HTTP/HTTPS, FTP, SFTP, BitTorrent and Metalink, etc. What is the license type of aria2? aria2 is an Open Source Product. What are all platforms are supported by aria2?